For questions and more information regarding registration, please contact Steve Marshall, Director of Auxiliary Services. Q: Do I have to sign up for the entire summer? You may sign up for any number of weeks as well as any combination of Day Camp and/or Specialty Camps. *Keep in mind that Specialty Camps and Day Camp are separate programs. Please only sign up for one program per week. *Specialty Camps and BSC Encore (Triple Play Days and Adventure a Day) fill quickly. Q: Are lunch and snack provided? BSC is an allergy and peanut aware campus. Q: How are campers assigned in the Mini, Junior, and Senior Camps? Campers are placed into groups according to their age/grade for the upcoming school year. All campers participate in the same camp activities (altered for age suitability), Mini Campers have a nap time built into their daily schedule. Archery begins in group 5. Q: How are the campers supervised at the pool? Will my child learn to swim? Safety at the pool is our number one concern. Each Day Camp group is assigned two lifeguards plus their group counselors to actively supervise during swim time (45 minutes daily). Additionally, campers will only swim in water depths that their swim evaluation assigns them to. The pool ranges from 2 feet in the wading pool, and from 3 1/2 to 9 feet in the main pool. We are very proud of the BSC swim program. When a camper first arrives at camp he/she is given a swim evaluation to place him/her in an appropriate swimming zone. Campers receive daily swim lessons in their group along with free swim. Campers may also sign up for private swim lessons for an additional fee. * Specialty Camp participants do not receive daily swim lessons. Daily free swim is set aside for these groups; however not all Specialty Camp schedules allow for it. Q: Is there a nurse on duty during summer camp? Yes, there is a Registered Nurse and or Health Officer at camp every day. Browne Summer Camp also has a number of staff certified in CPR, First Aid, and Medication Administration strategically placed throughout the campus. All group counselors carry basic First Aid supplies with them at all times. All staff receive training covering camp safety procedures. Administrative and emergency staff carry walkie-talkies at all times. Q: What are the staff to camper supervision ratios?  The staff to camper supervision ratios are based on the American Camp Association standards. Q: What is a typical day in the Day Camp Program? The camp day begins at 8 AM( Morning Care beginning at 7 AM is also available). Campers have a set schedule throughout the day that includes activities such as swimming, art, dance, music, nature, sports, technology, stage time, indoor and outdoor organized games, archery and more as well as special activities planned by the group counselors. There will also be rest, lunch, and snack periods during the day. On Wednesdays, there is a special activity based on the theme of the week. On Fridays, there is an assembly at which the whole camp performs for the rest of the groups and parents are invited to attend. The camp day ends at 4 PM. The Mini Camp Half Day program runs from 8 AM to 12 PM. Optional After care is available until 6 PM. Q: What is the Grand Finale? The Grand Finale is a special evening performance that showcases your child’s love of camp, their counselors, and friends. For Summer 2019, the Grand Finale will be held during Week 7 on Friday August, 2. Every detail from the music, set design, costumes, lightning, choreography, and more are prepared and practiced for by staff and campers – prepare to be WOWED! We encourage friends and family to attend as we celebrate your talented children. Details covering the evening festivities will be sent out in advance.